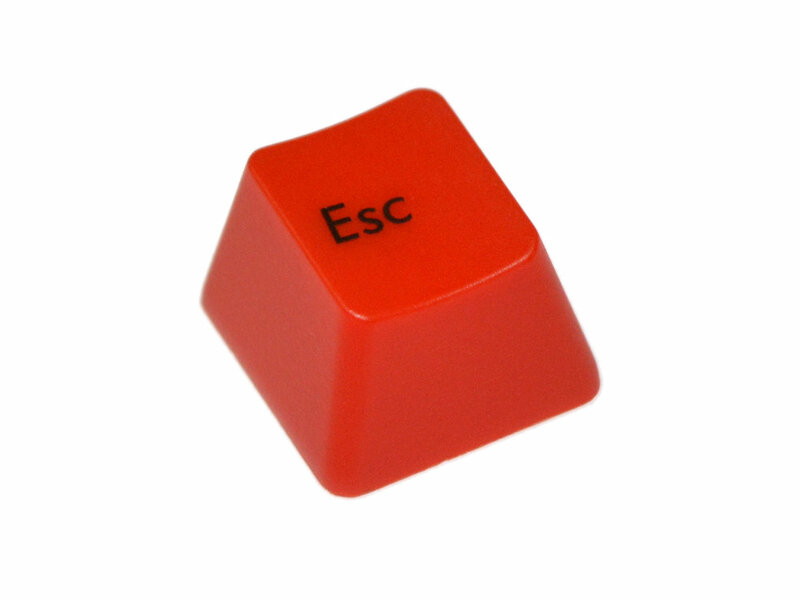 Replacement Esc key. Ideal for Gamers. Simple to fit on all Brown, Black, Blue or Red Cherry Switches. Not a lot you can say about this keycap other than it's colour is red and the font and plastic quality matches Filco keyboards. For me, this was an inadvertent purchase, but will keep anyway.